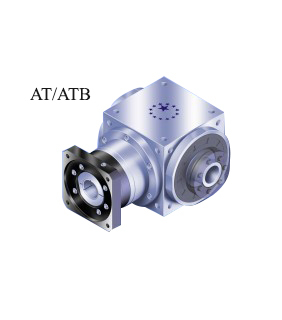 Apex Dynamics, Inc. is a worldwide leader in manufacturing of planetary gearboxes. 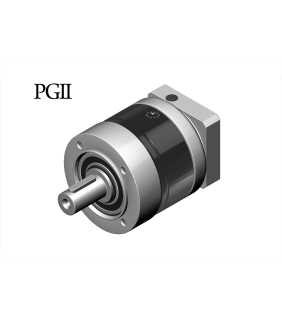 Based on thirty years of accumulated manufacturing and marketing experience, plus the highest level of technical production capabilities, Apex Dynamics, Inc. designed and built a technically advanced, high speed, low backlash servo application planetary gearbox. 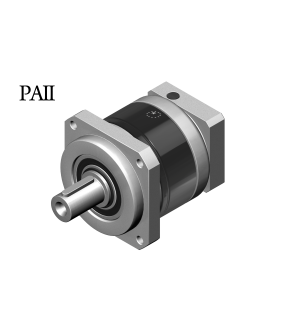 Our Break through patented technology (over 6 patents), provides the customer with the optimum high precision helical reducer at a reasonable price. Our company slogan is TRUTHFUL RESPONSIBLE CREATIVE. The primary focus in daily operation is quality. We pride ourselves on our dedication to quality; our duty, is customer satisfaction. 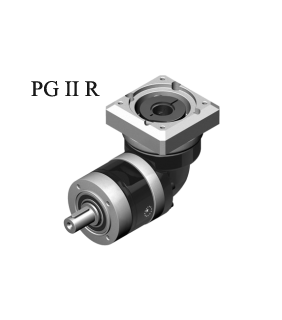 We are continuously improving processes, finding proper and effective methods to provide customers new solutions for difficult applications, and developing new products.